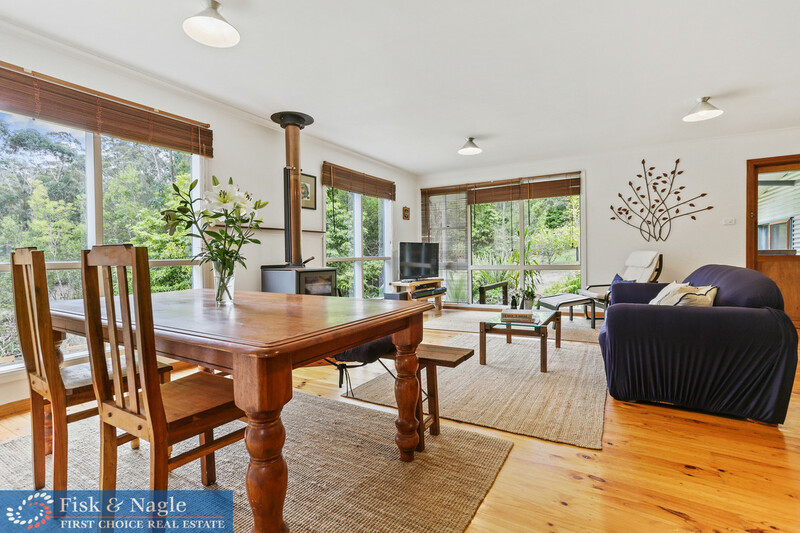 This gorgeous four bed home nestled at the end of Kiaka Road is the perfect place to raise your family or retreat from the everyday hustle. 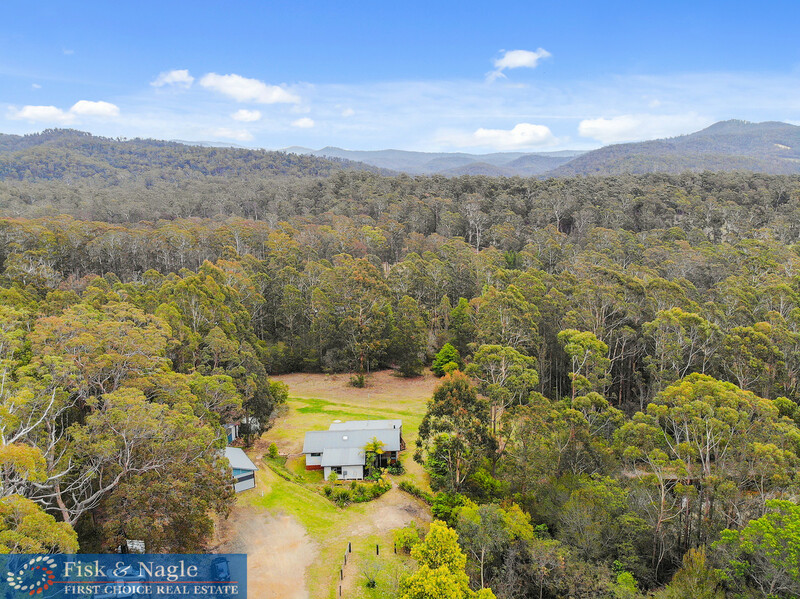 Sitting on almost seven acres with its own dam this property has it all. 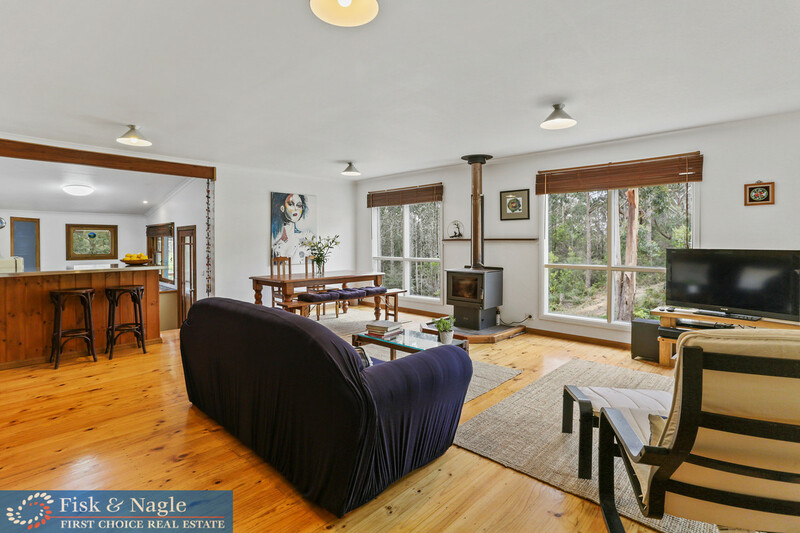 As you walk into your large lounge area with a fireplace and plenty of room for a twelve seater dining table, you will be able to picture the whole family playing and laughing. 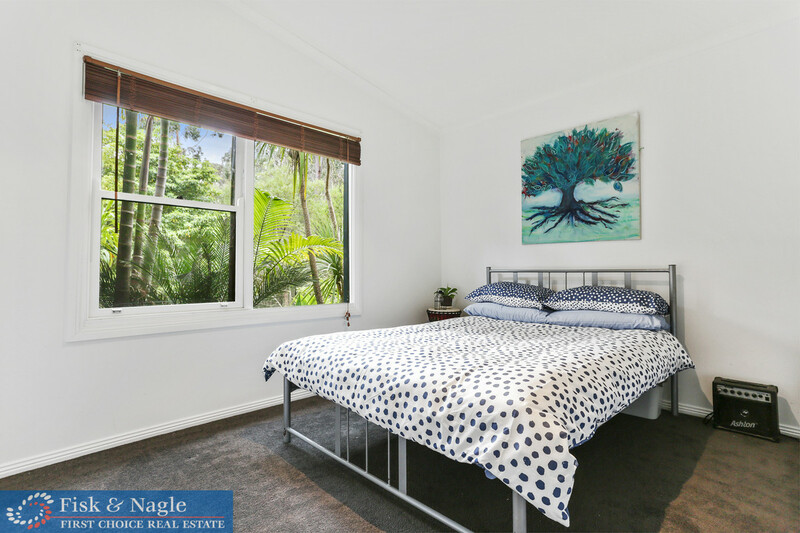 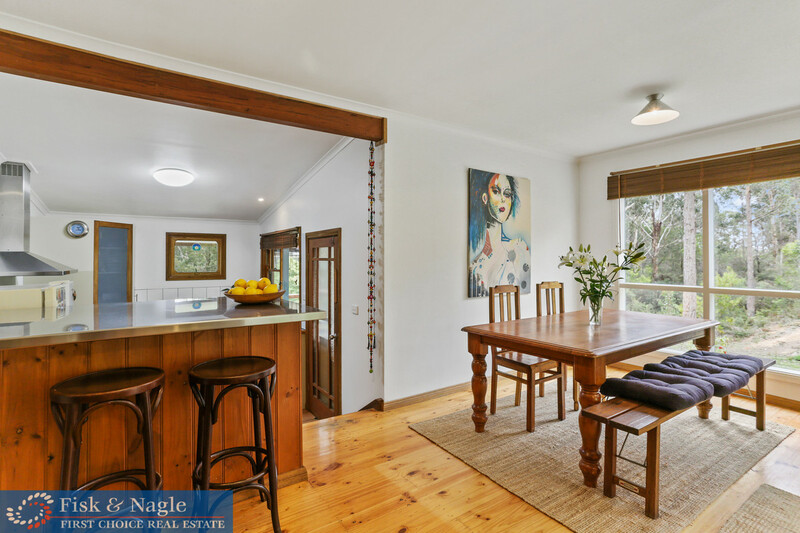 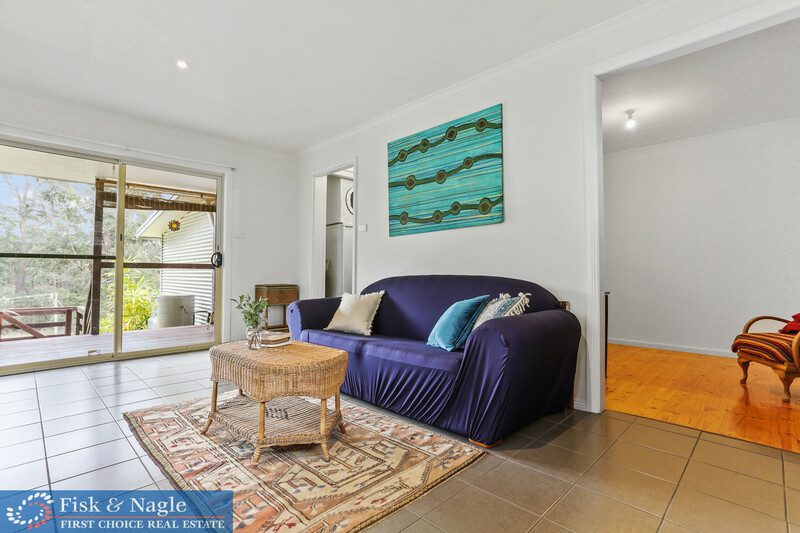 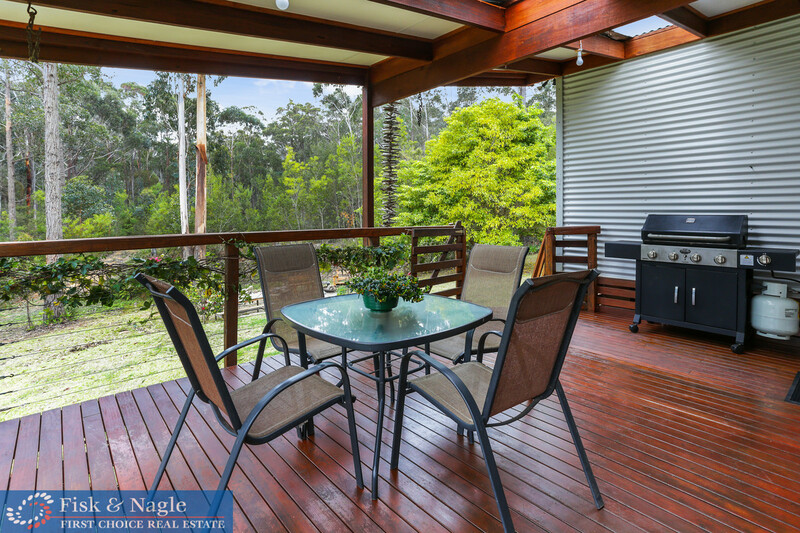 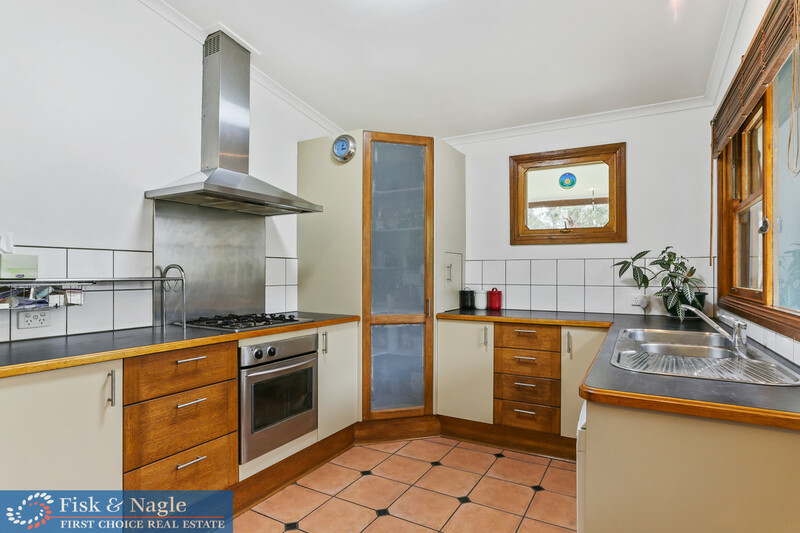 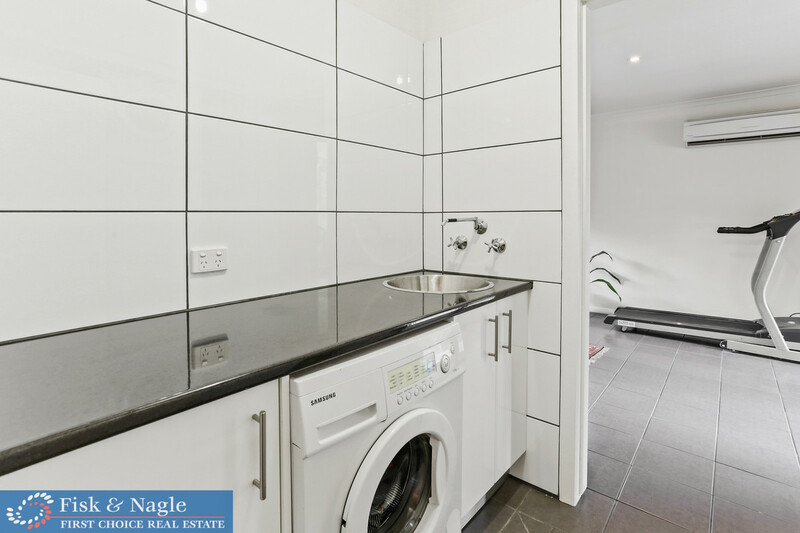 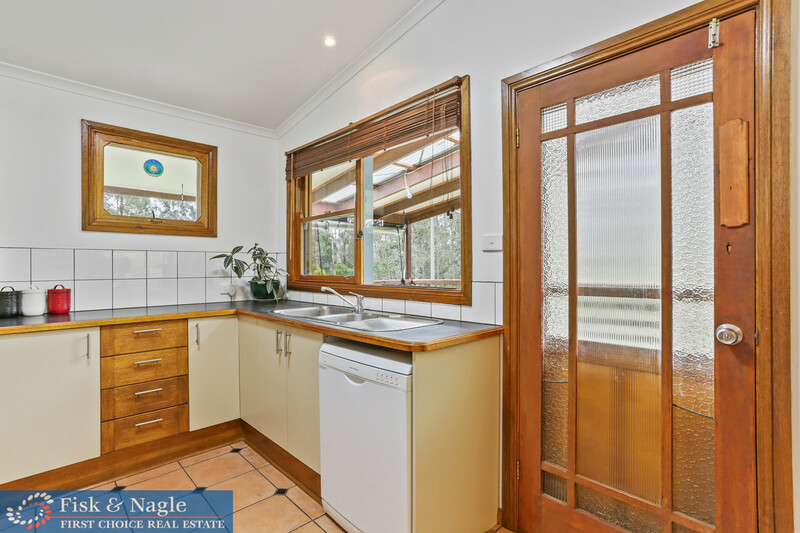 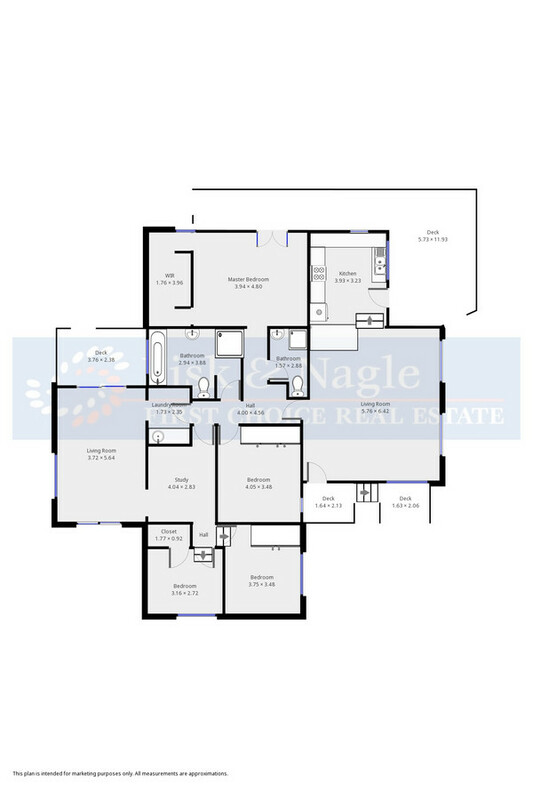 The kitchen has ample room for all your entertaining needs and leads out to your covered balcony overlooking the expansive backyard your kids will enjoy tearing up with their quadbikes or horses. 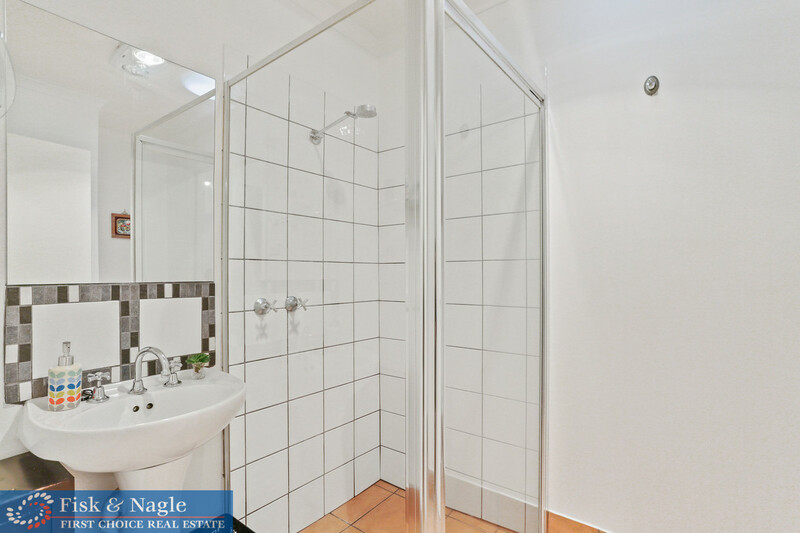 The master suit boasts a hotel style wardrobe with plenty of space for two. 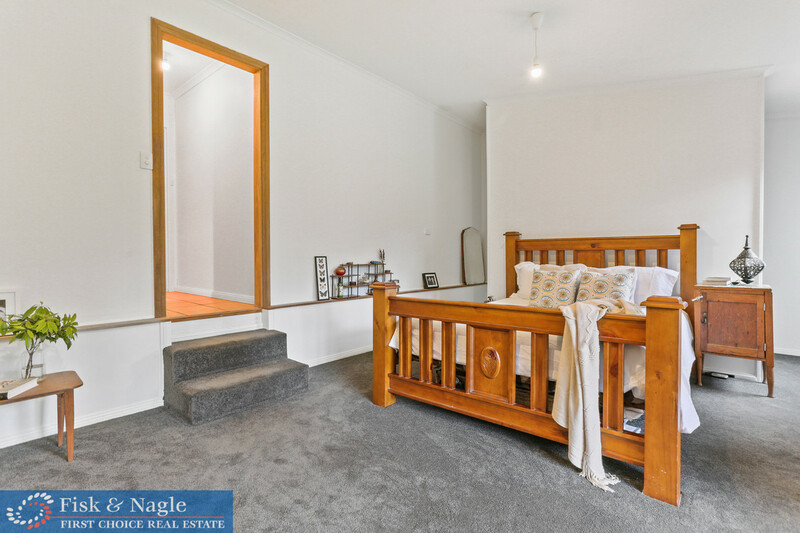 Bedrooms 2, 3 and 4 all have built in robes and can easily fit a double bed. 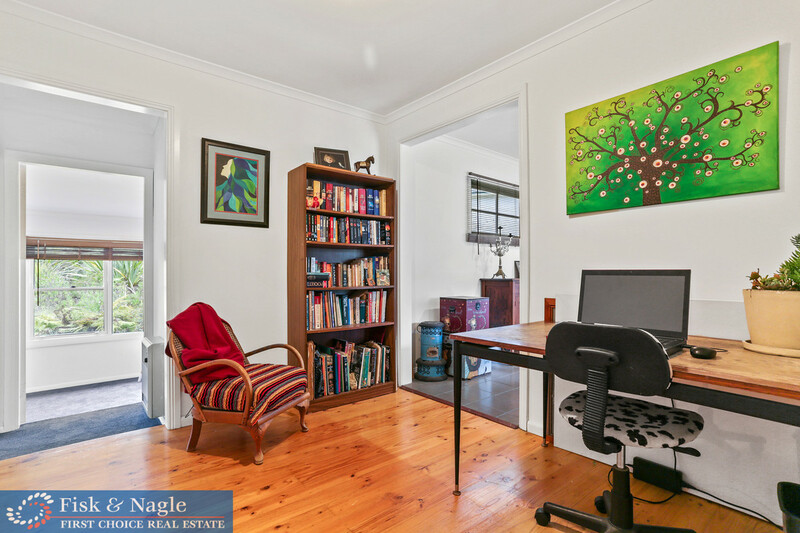 At the rear of the house there is space for your office and large media room. 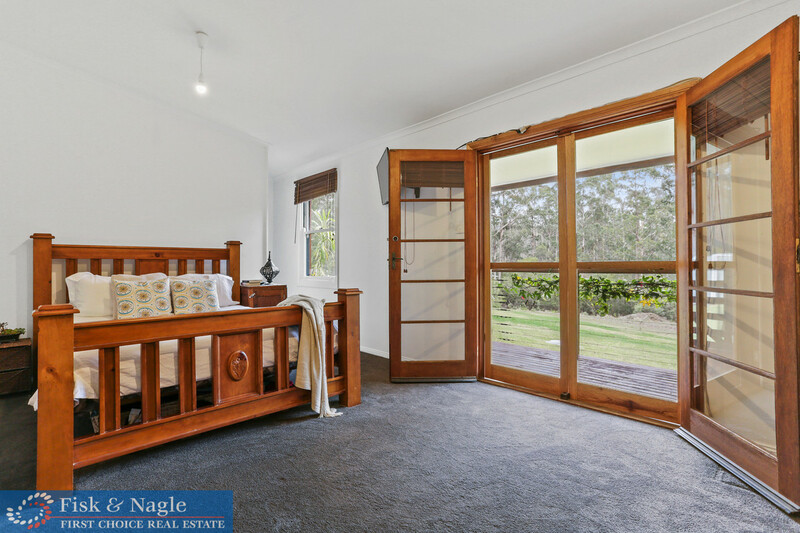 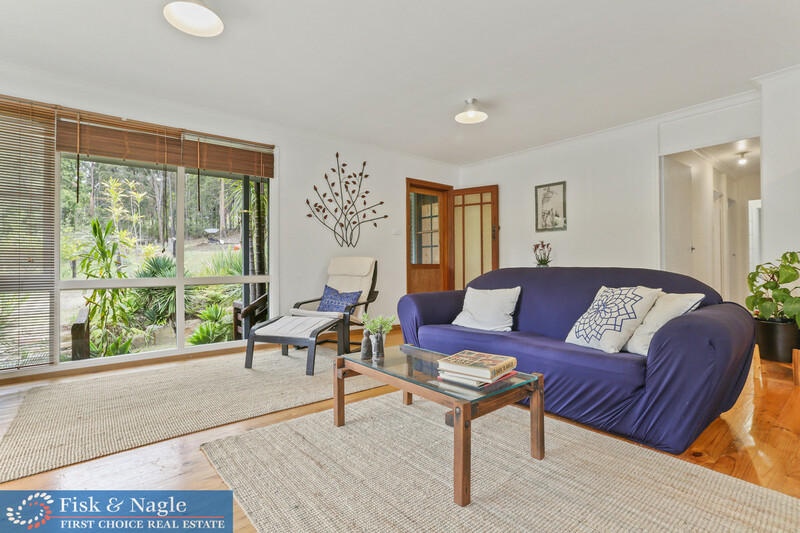 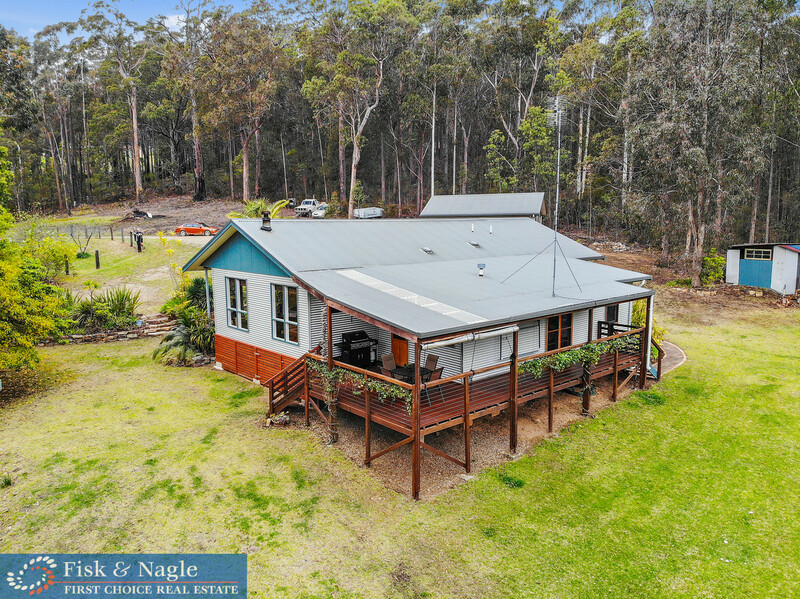 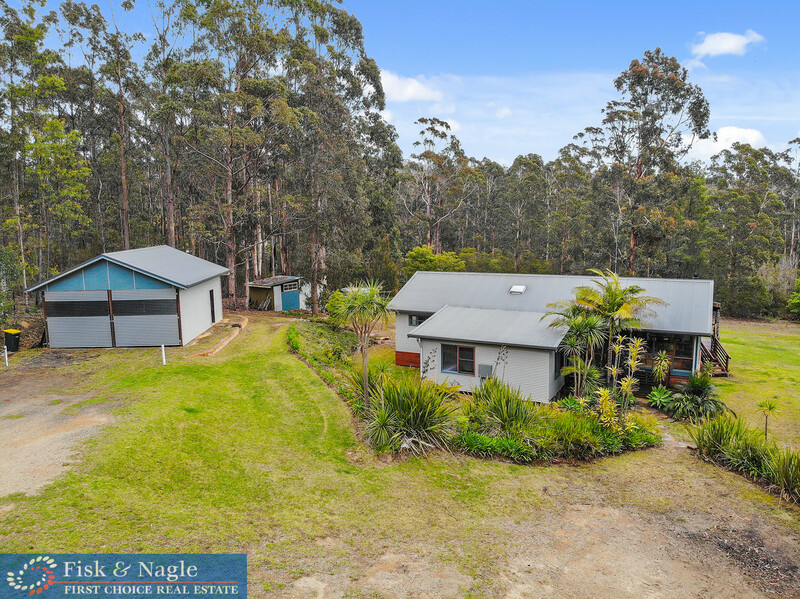 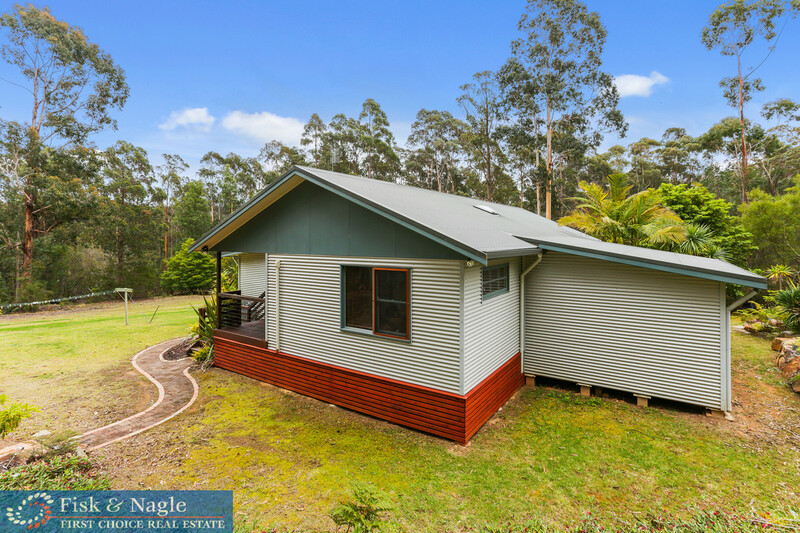 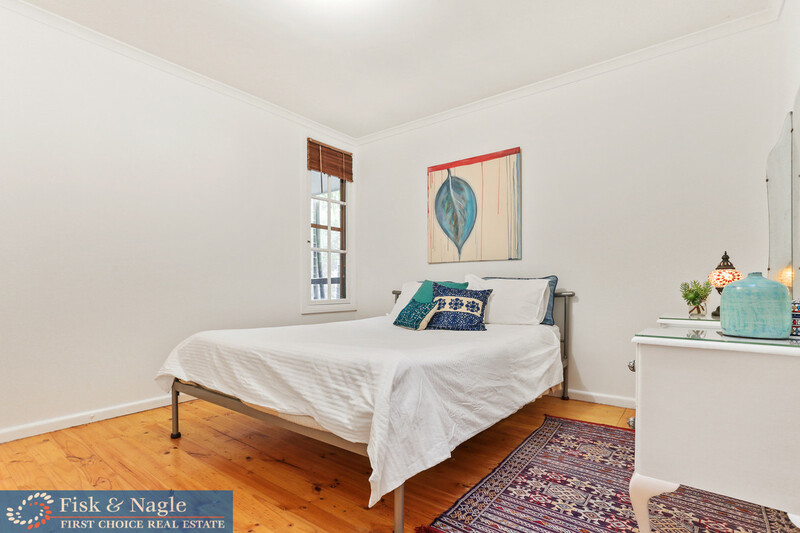 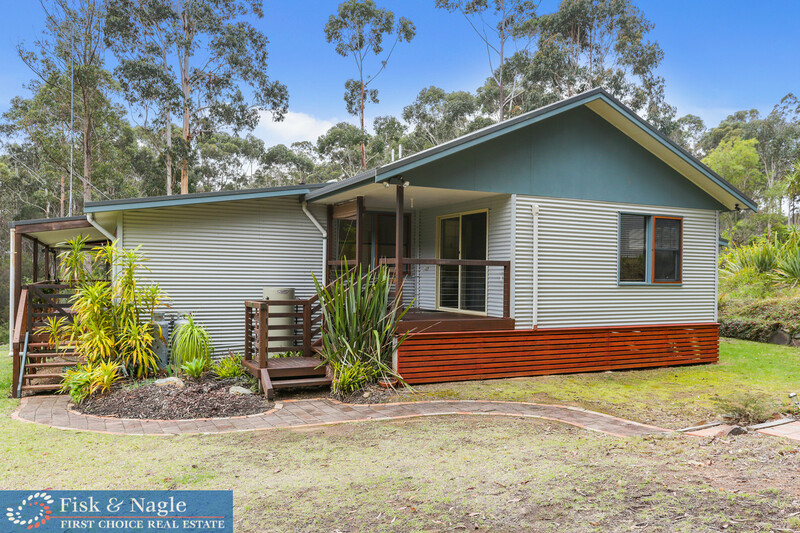 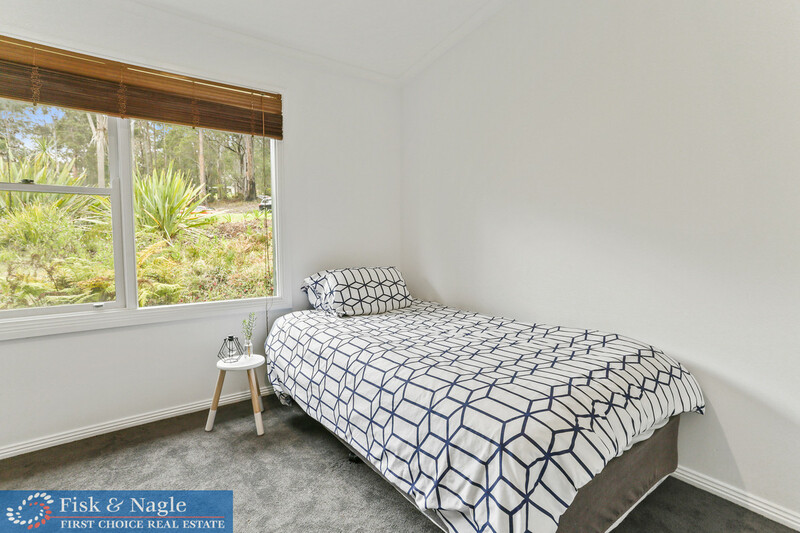 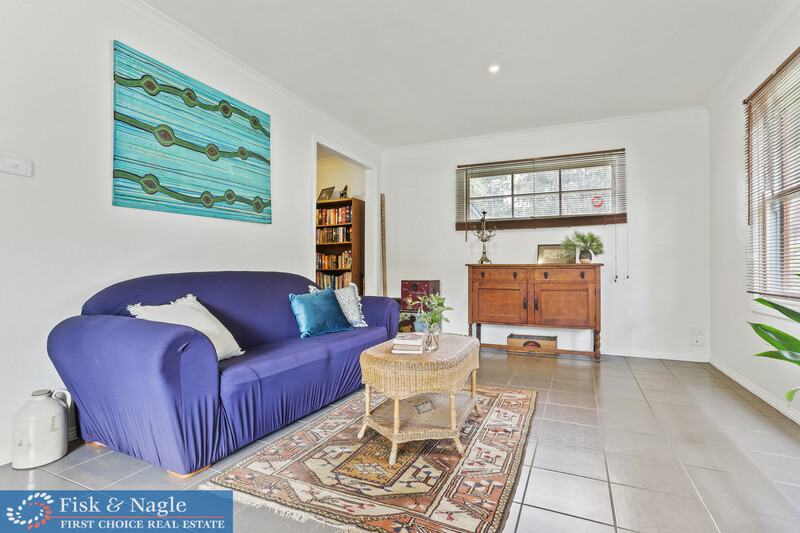 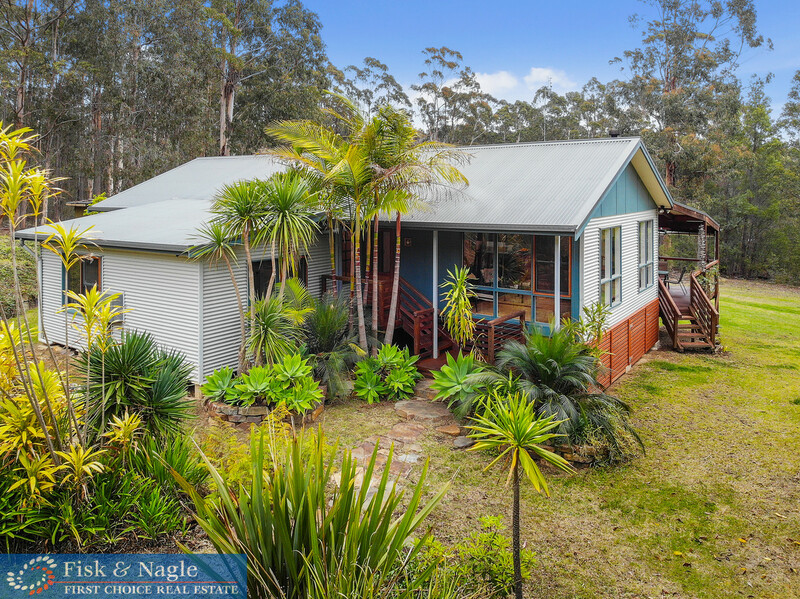 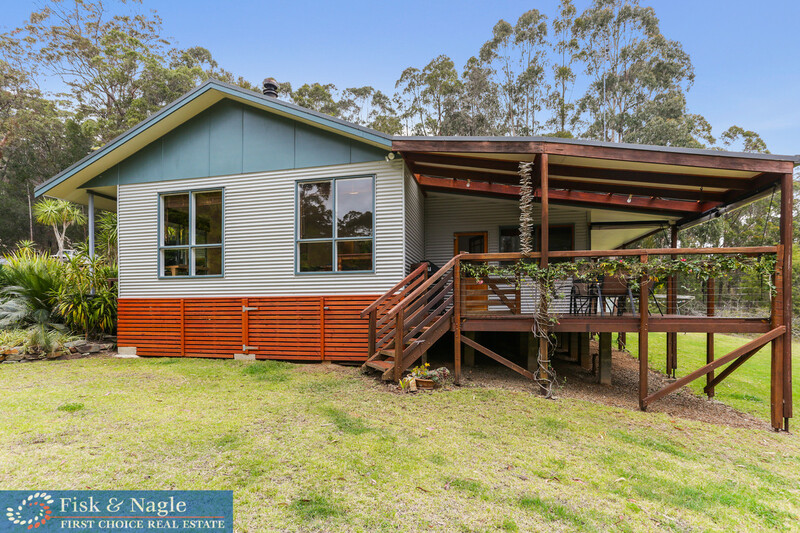 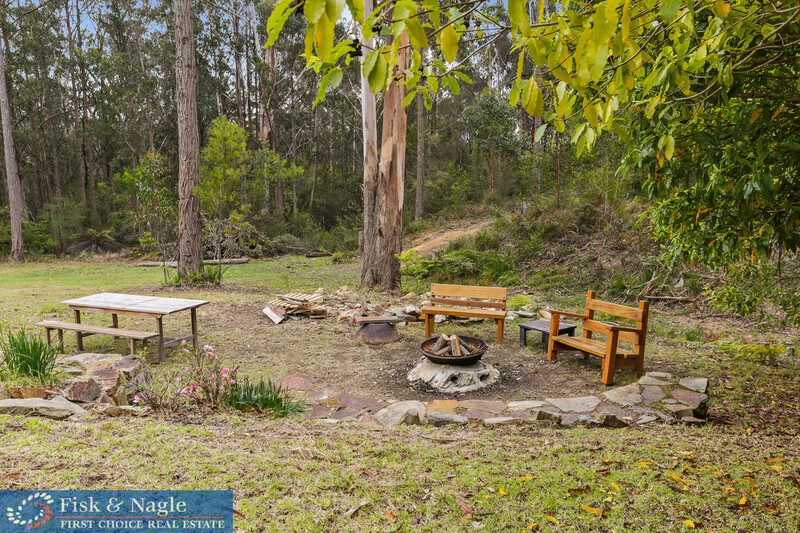 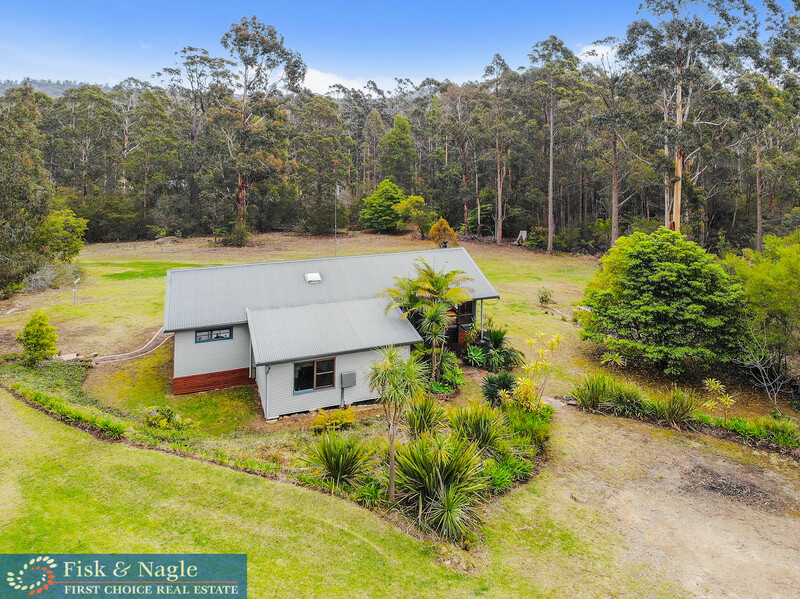 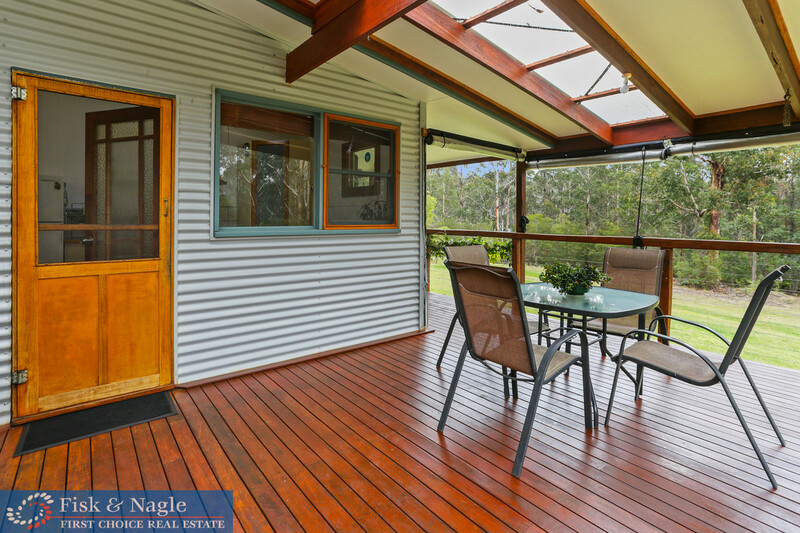 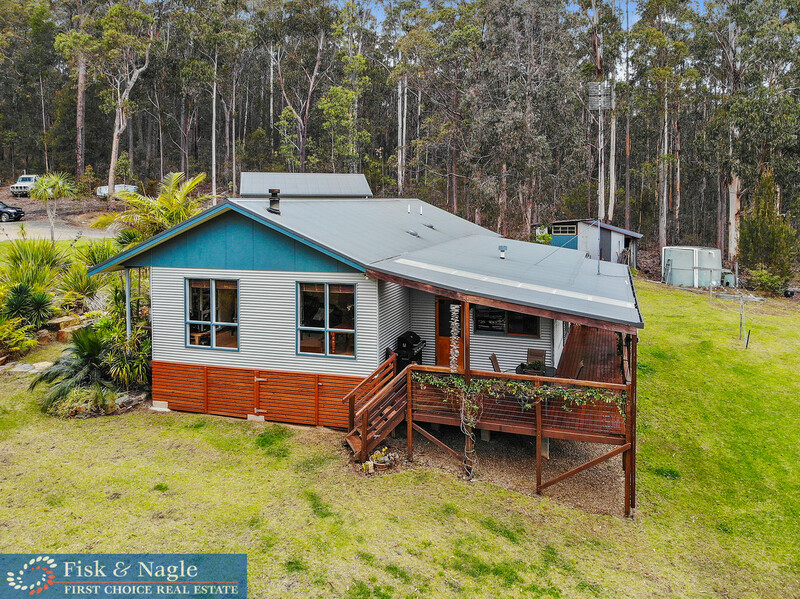 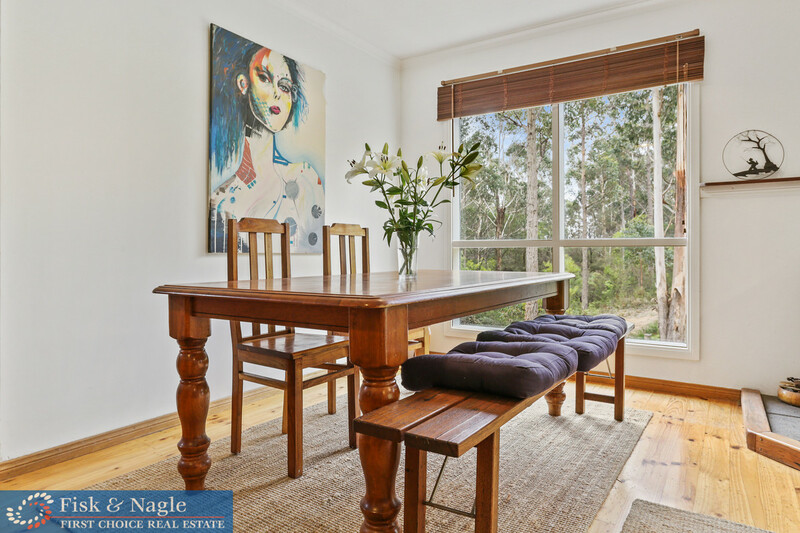 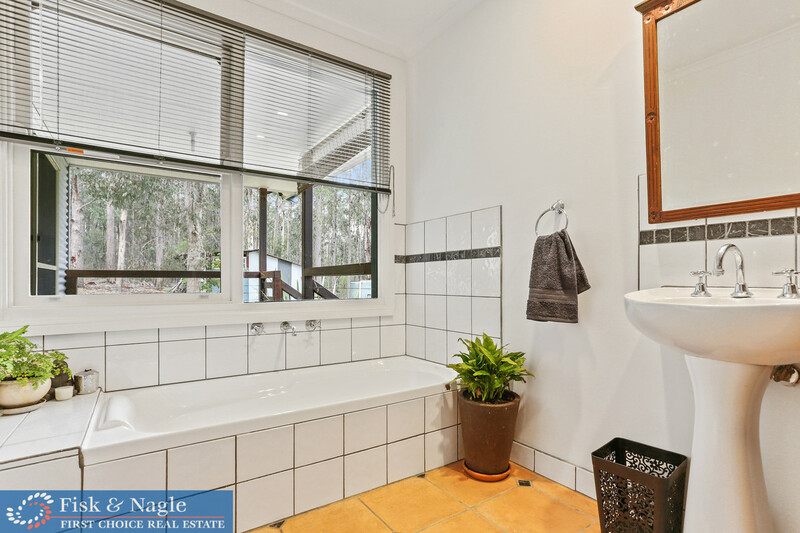 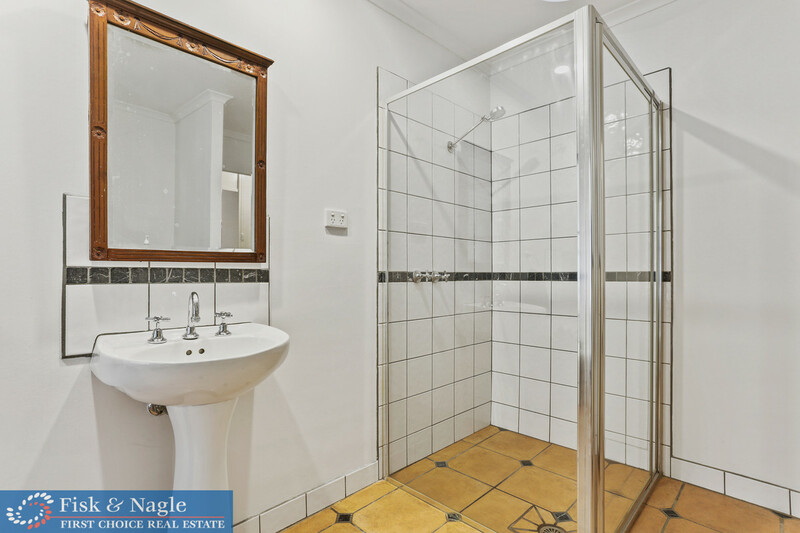 This home has so much to offer those looking to escape to the country and still only be fifteen minutes from Merimbula, Pambula and Eden. 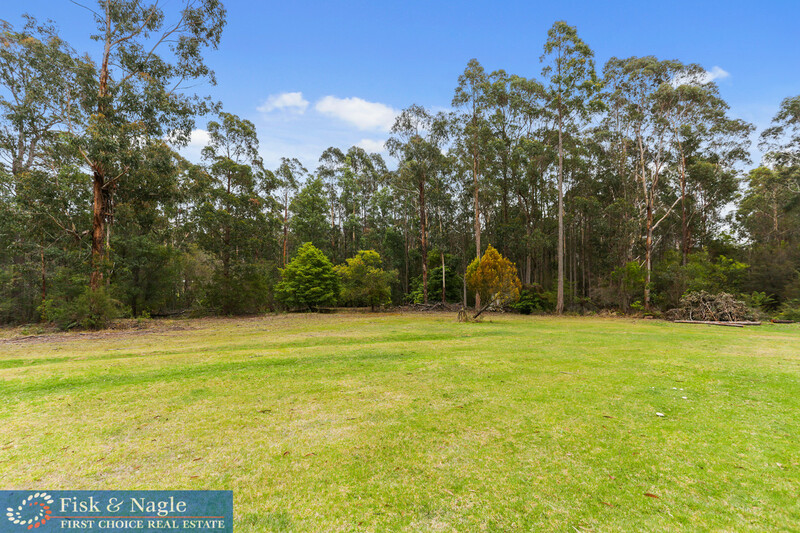 Take a walk through the property, just copy and paste the link below into your browser.